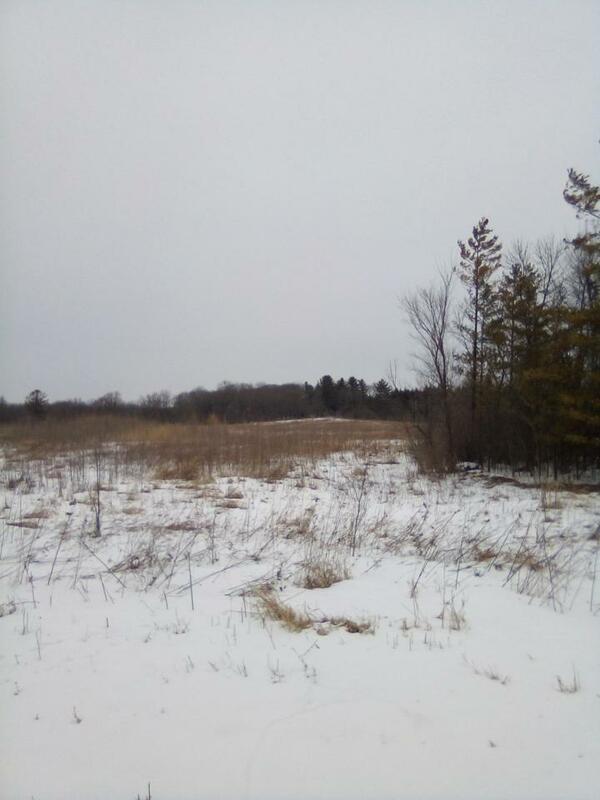 TWO PARCELS OF 60 ACRES COMBINED ARE LOCATED IN THE CITY OF WHITEWATER NEXT TO THE UNIVERSITY OF WHITEWATER CAMPUS. R2 ALLOWS APPROX 120 UNITS CURRENTLY. THE PROPERTY IS LOCATED NEXT TO THE WHITEWATER CREEK NATURE AREA. BUSINESS OR UNIVERSITY RELATED ACTIVITY MAY THRIVE ALSO.